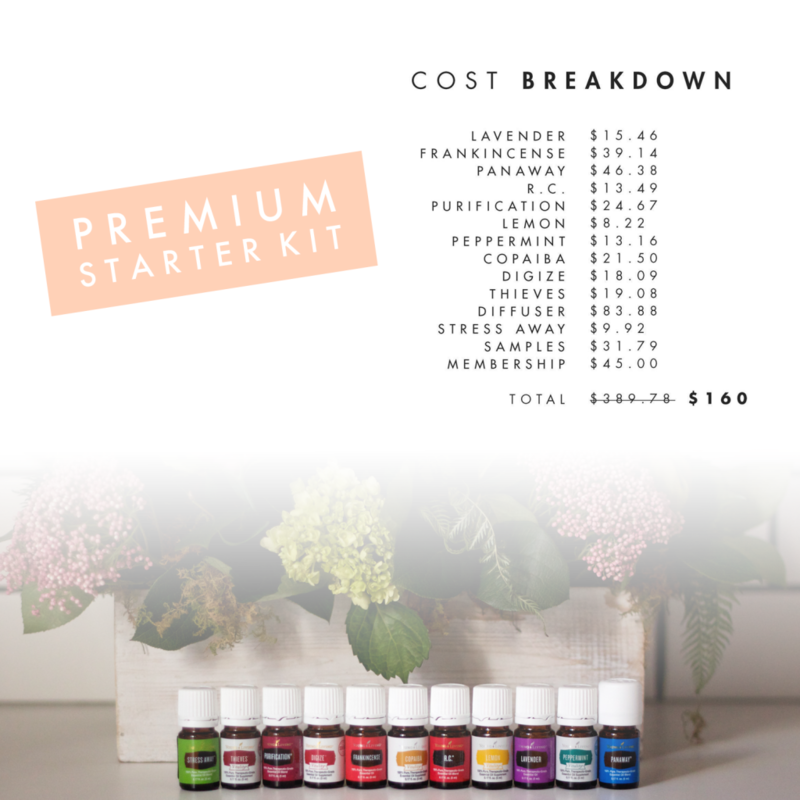 Looking to take your self-care and naturally healthy lifestyle to the next level with essential oils? You’ve come to the right place and I would love to walk that journey with you. To enroll with my tribe, CLICK THIS LINK and make sure the number 2918919 appears in both the Enroller and Sponsor ID fields. Whether you’re interested in just using the oils or sharing the oils with others, I recommend signing up for wholesale/member account. You will get 24% off retail prices, HOWEVER, there is ZERO pressure to ever sell, if you just want to join our community and purchase oils, that is GREAT! We have resources available for both. If you sign up as a member and are actively purchasing, you have the option of joining a private Facebook group. I am passionate about helping women earn income to help support their families – If you are interested in the business side of oils and sharing about the company I would love to talk with you more about this. We offer a free business bootcamp every month for members of my team and I’m here to support you every step of the way. Starting this journey can be intimidating but walking through it with this tribe takes that away. Purchasing the $160 Premium Starter Kit and joining Essential Rewards. Make sure you choose the Member option for the lower ordering prices. I love that these are both options because it makes it all about the products without any pressure whatsoever to “share” oils. However, I doubt you would regret enrolling as a wholesale member (“Distributor”). The Starter Kit investment is very quickly recovered with the savings off of retail pricing. I strongly recommend this! You get 10-25% back in points each month, you can purchase products that you would be buying anyways (shampoo, vitamins, toothpaste) while hitting that 100 PV (Product value – typically one point per one dollar) to get commissions, get discounted shipping and more! You do NOT have to sign up with a package, you can tailor it to meet your needs. This is the only way to make commissions if you are interested in building a business. Cancel anytime!! When checking out with your starter kit, feel free to select “no thank you” for the ER or choose a package and ship them together for extra savings. If you don’t want a package and you want to customize your own see below for instructions! Young Living oils are beyond organic. Why? Learn about their Seed to Seal process here. I am an independent distributor of Young Living. Any suggestions made here are specific to Young Living essential oils and should not be used with oils from another source. Statements made on this website about Young Living Essential Oils have not been evaluated by the FDA. These products and information are not intended to diagnose, treat, cure or prevent any disease. Anyone suffering from disease or injury should consult with a physician. If you are currently on medication, please DO NOT STOP. Our team is on a journey with Essential Oils and we have done our own research on the purity of oils. I am confident in using oils in my team’s recipes because we only use Young Living. They are beyond organic and never use pesticides, herbicides or any harmful chemicals. Their soil has never been exposed to them as well. I don’t suggest ever using any other oil for ingestion because I don’t know of their purity.